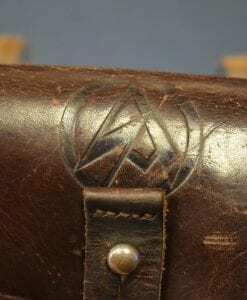 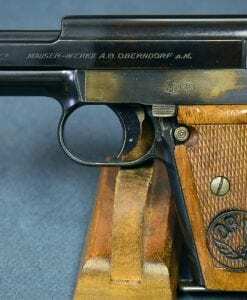 EXCEPTIONAL DWM 1902 LUGER CARBINE……STUNNING EXAMPLE!!! 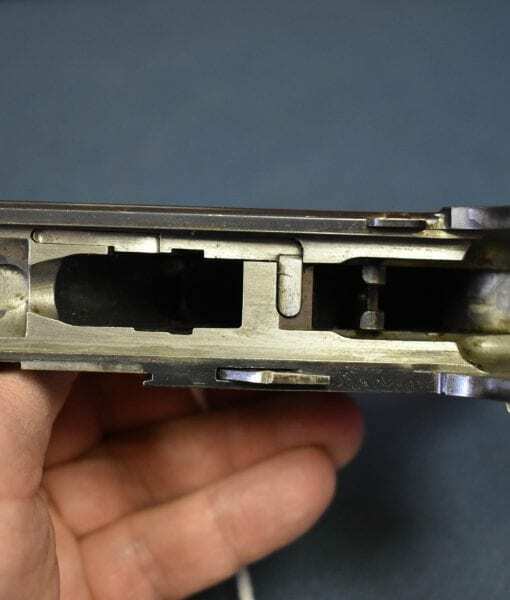 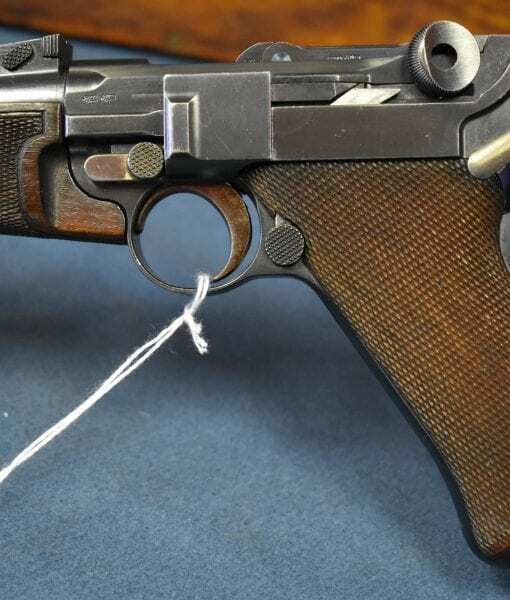 In 98% factory original condition, we have an extreme Luger rarity, a DWM Model 1902 Luger Carbine in 7.65 Luger. 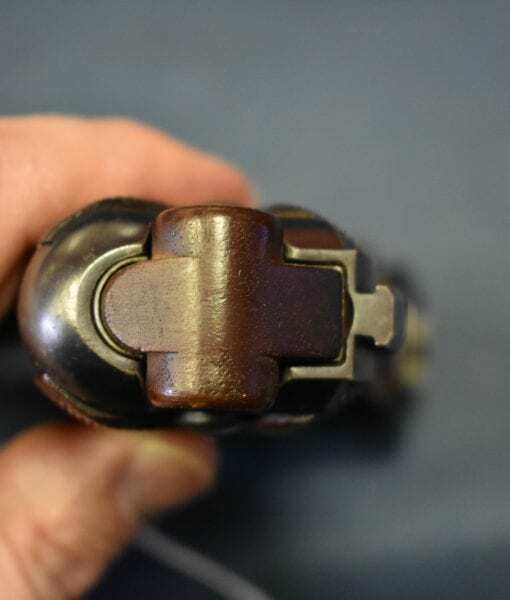 The pistol is a textbook all matching example. 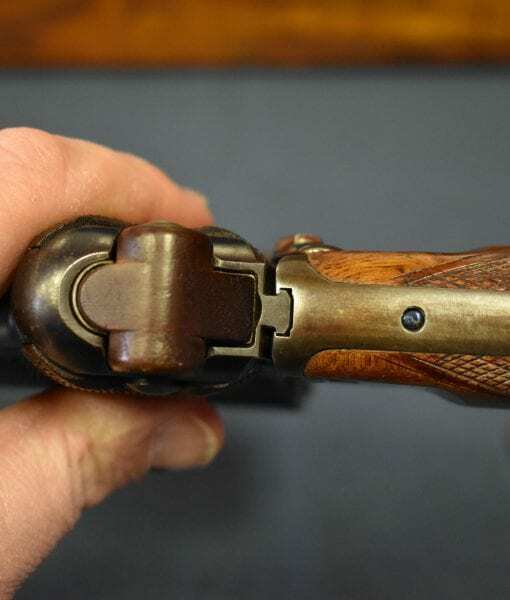 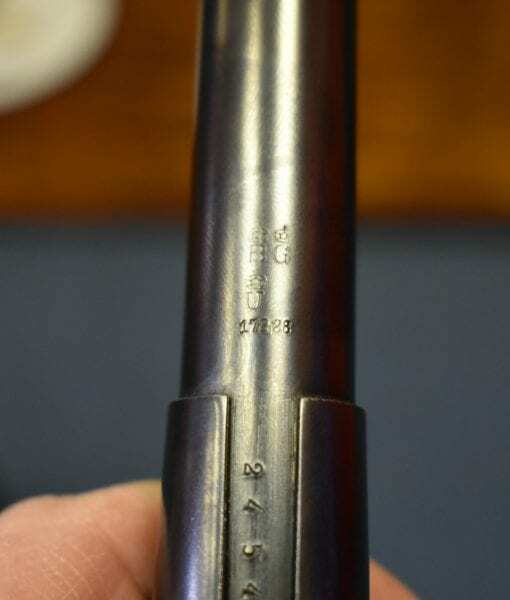 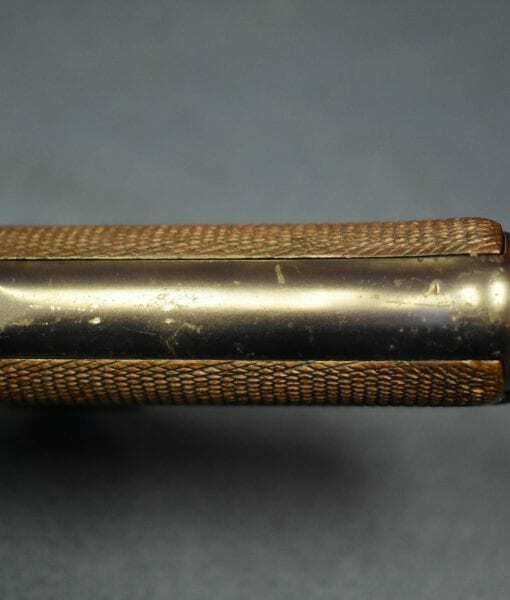 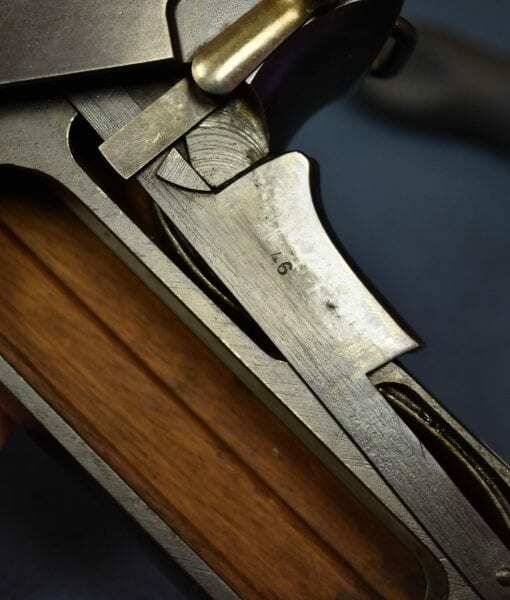 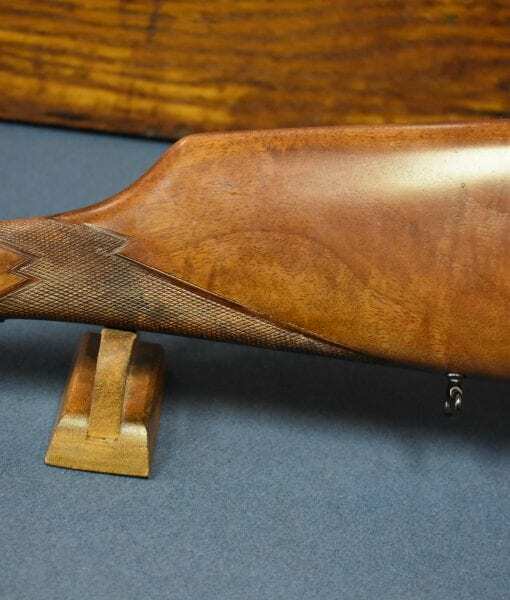 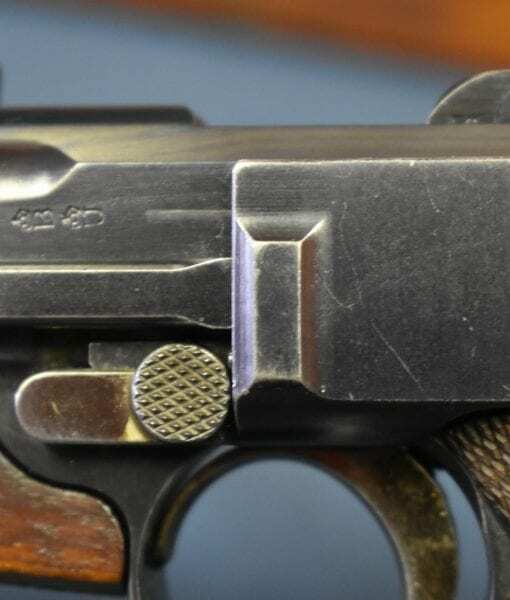 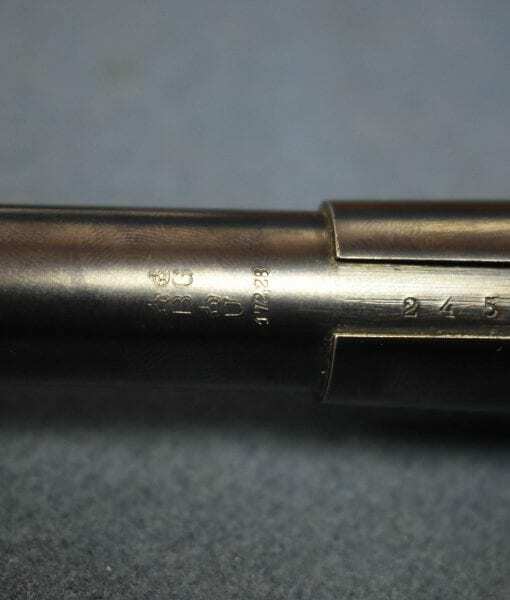 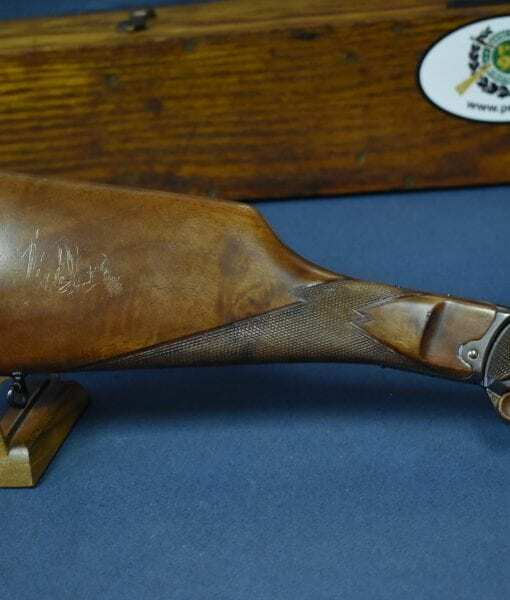 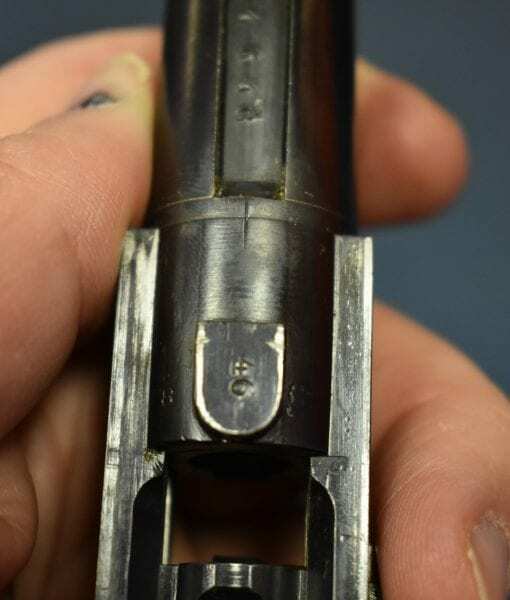 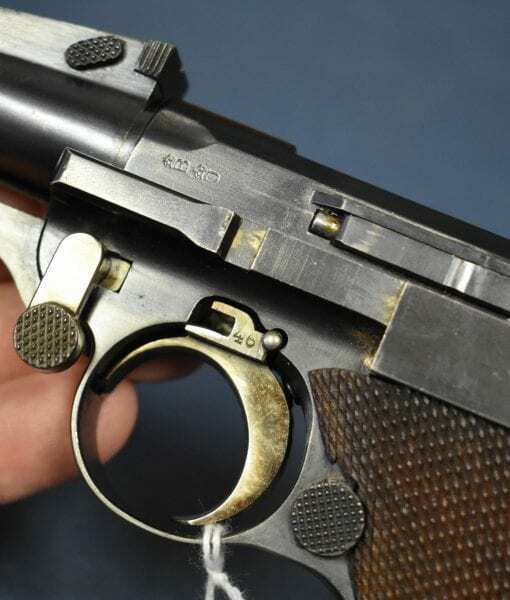 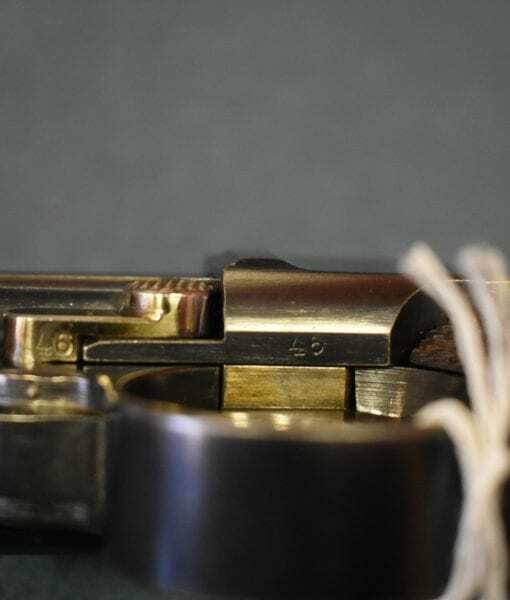 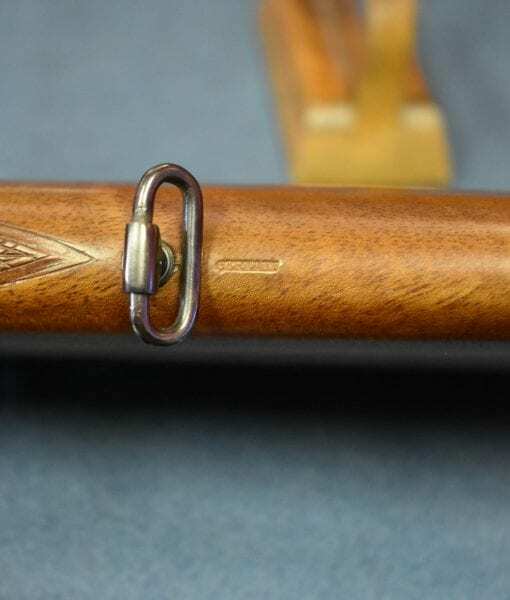 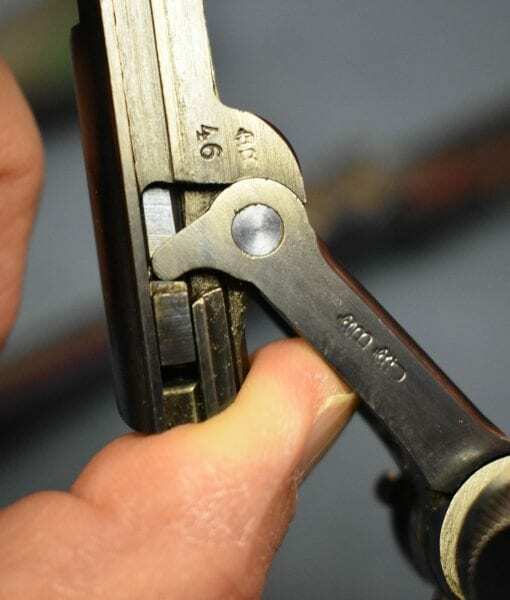 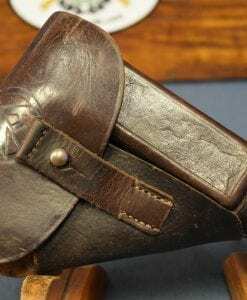 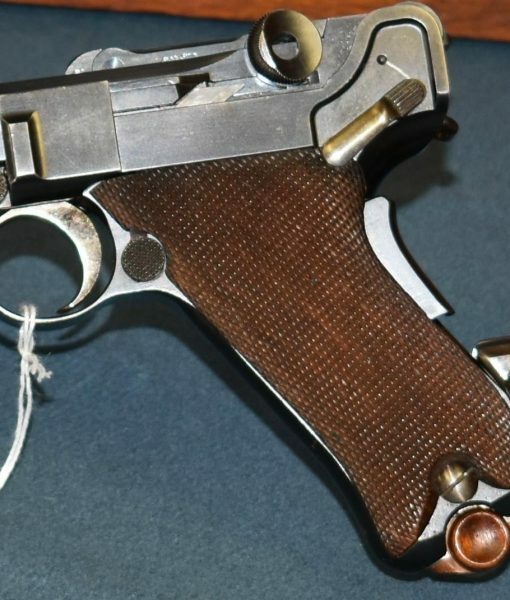 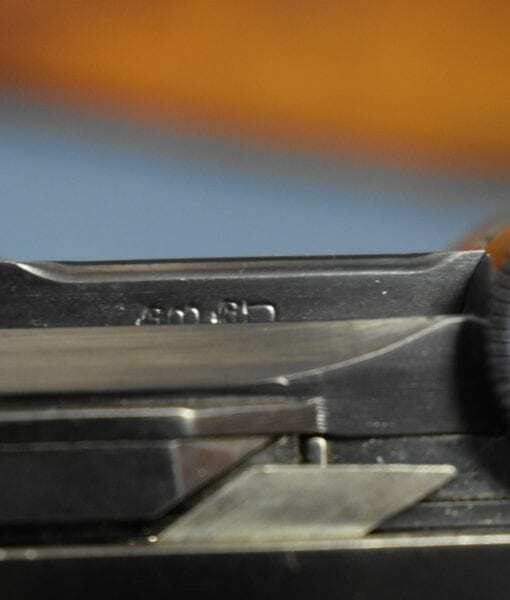 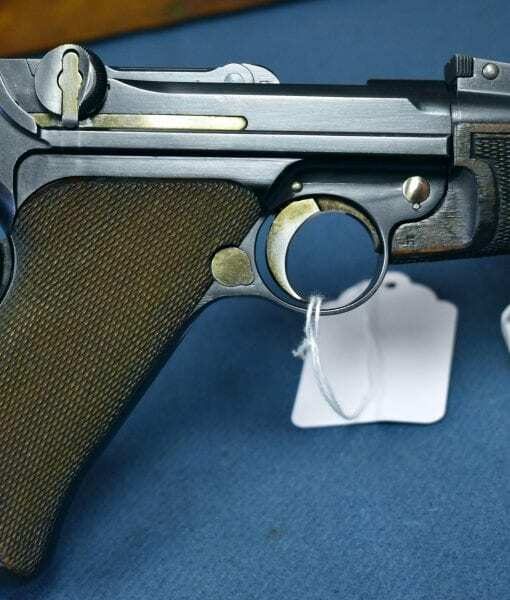 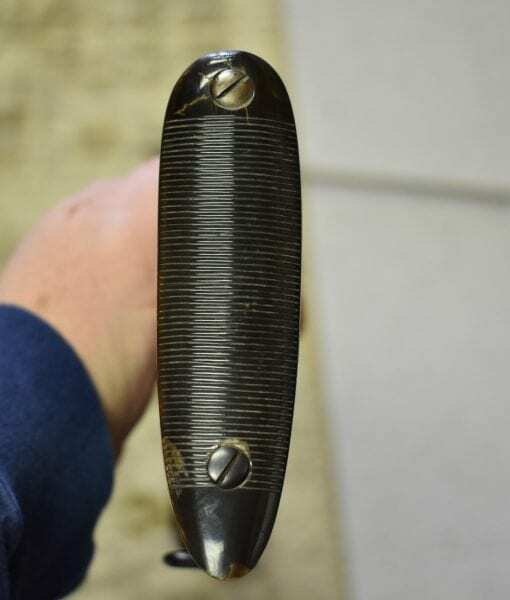 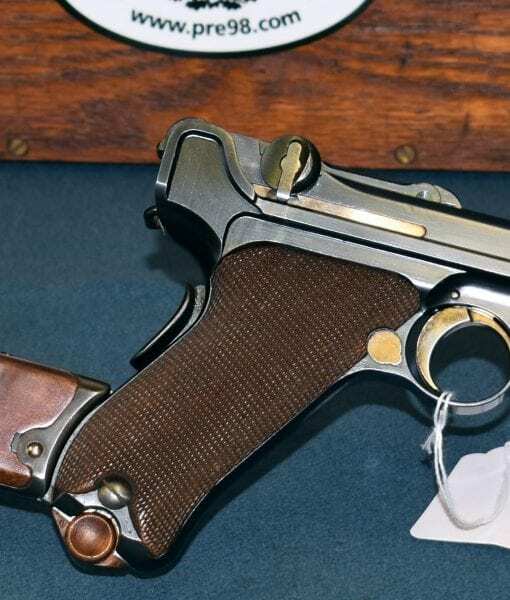 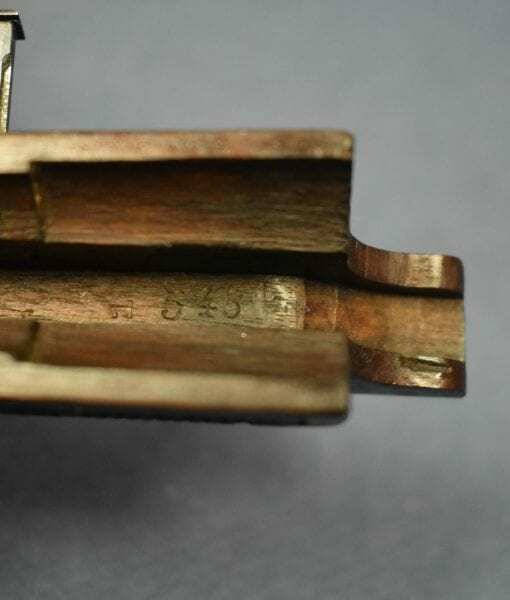 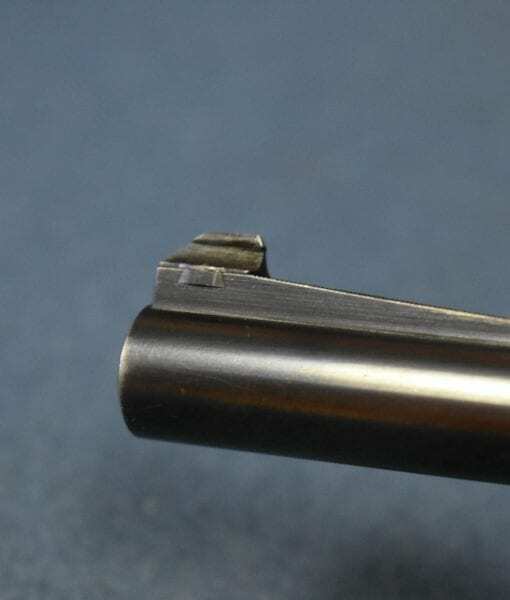 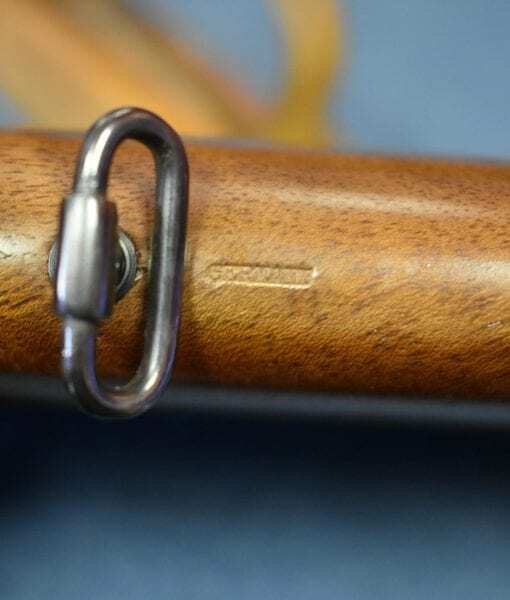 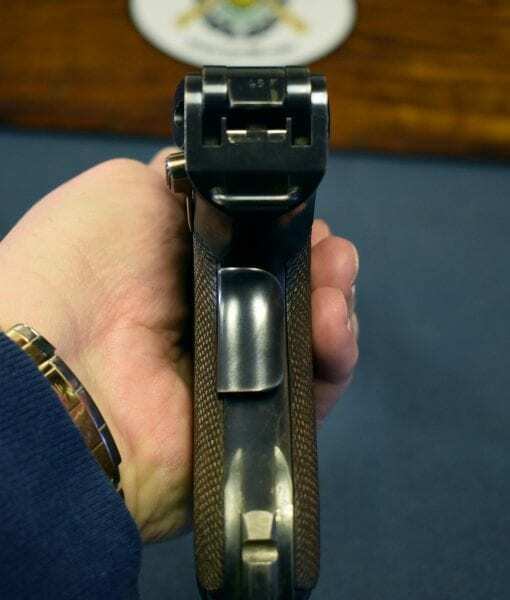 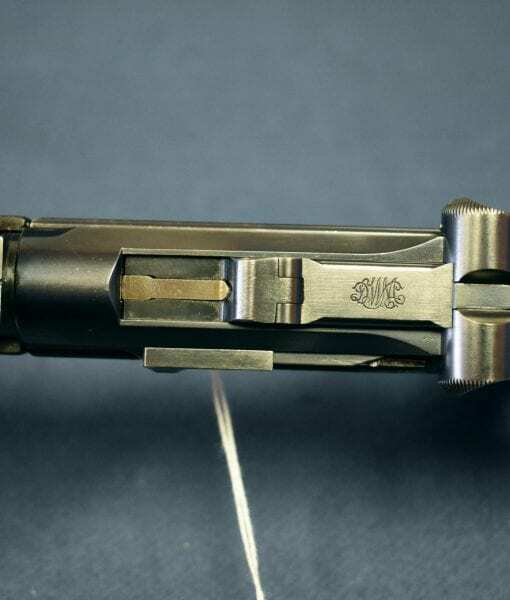 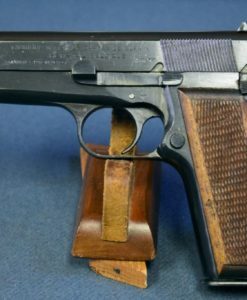 The stock is not numbered to the pistol, in fact it is not numbered at all, though it is “Germany” marked on the keel behind the swivel. 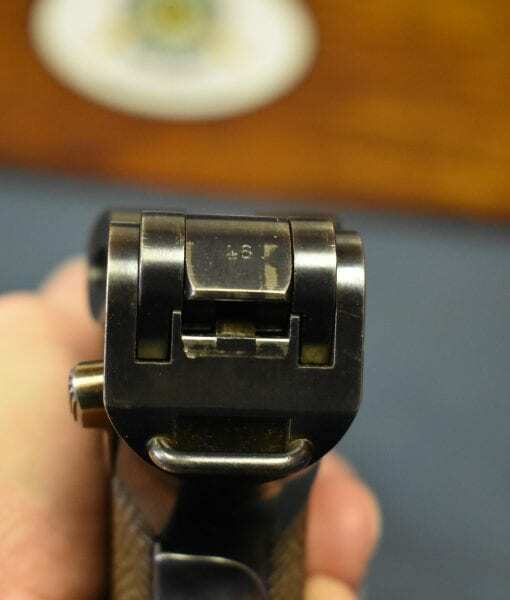 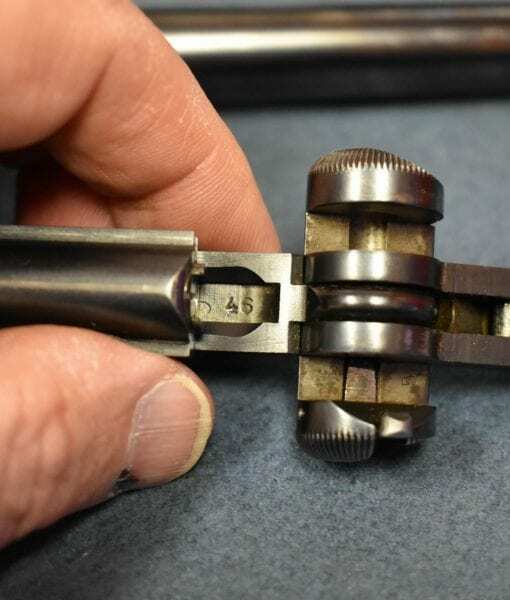 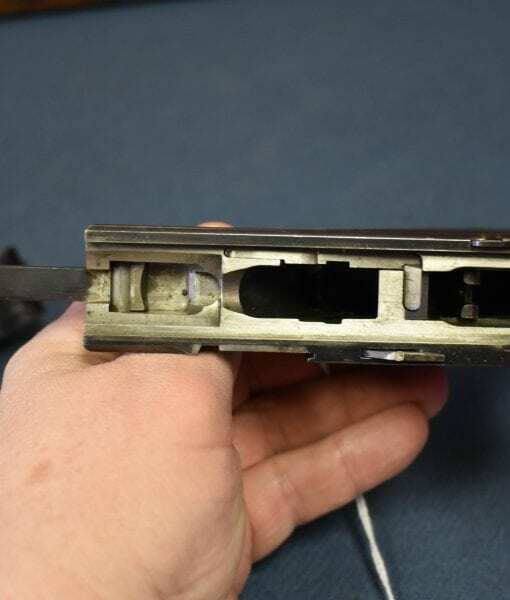 The barrel length is 11 3/4 inches and it has a 4 position rear sight. 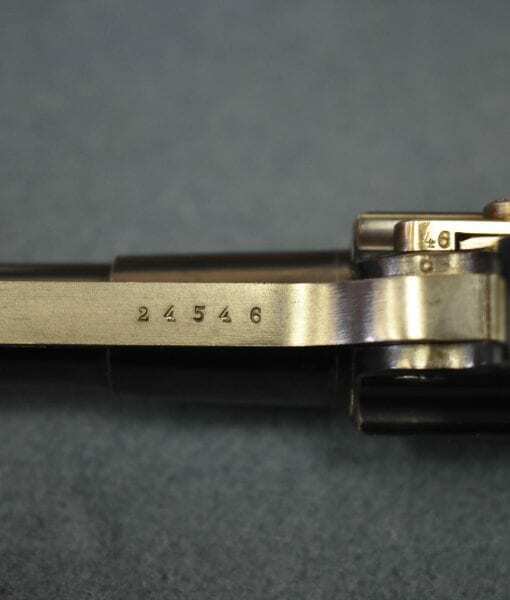 The pistol is correctly numbered and is all properly matching. 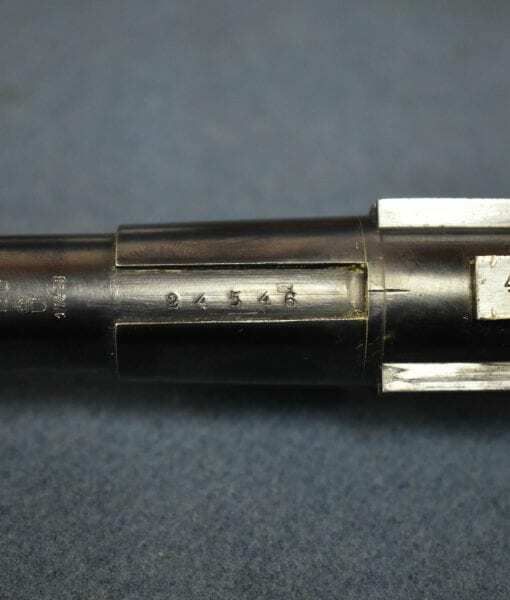 By serial number, it is from the second group of approx 1,100 of these carbines made. 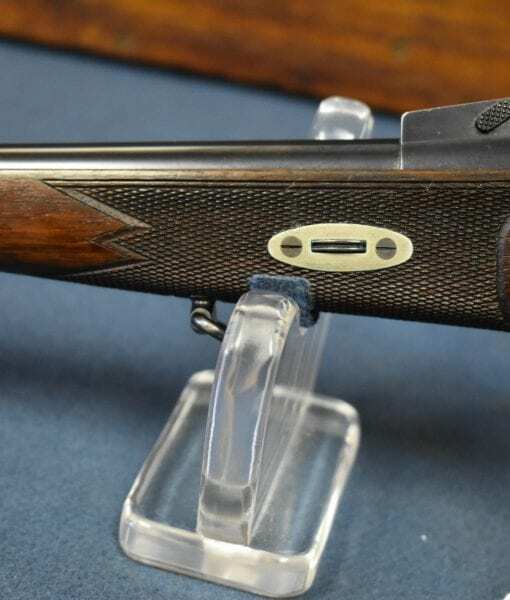 There were only ever 2,500 of this model manufactured and they are among the most sought after and exotic Lugers ever produced. 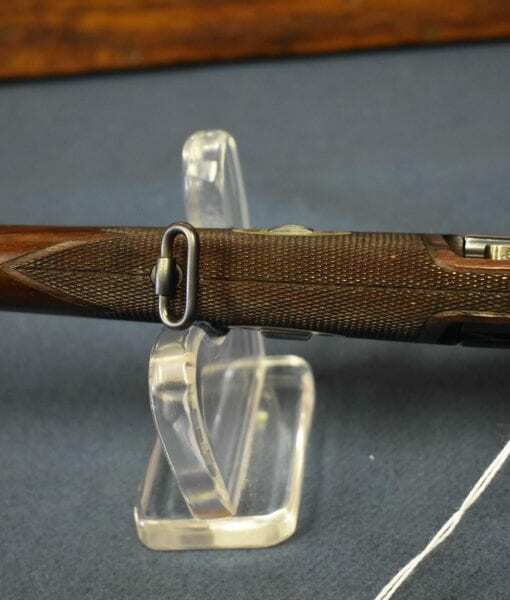 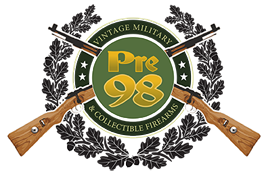 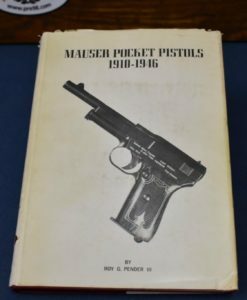 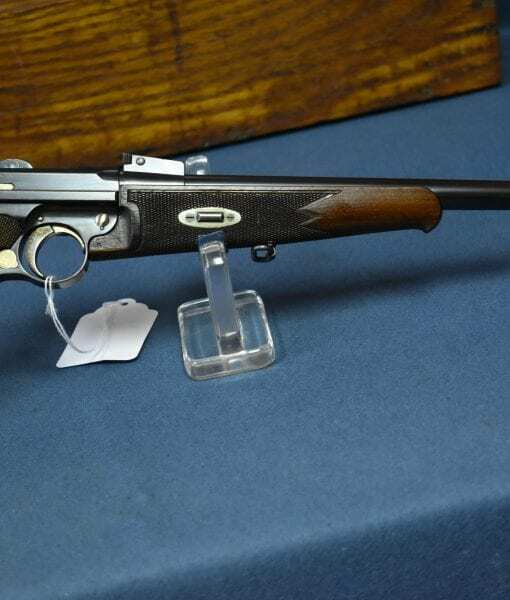 They were envisioned to be used as a light rifle but the great expense of the model did not allow for significant commercial success and they are considered to be in the pantheon of the most desirable collector firearms of the 20th century. 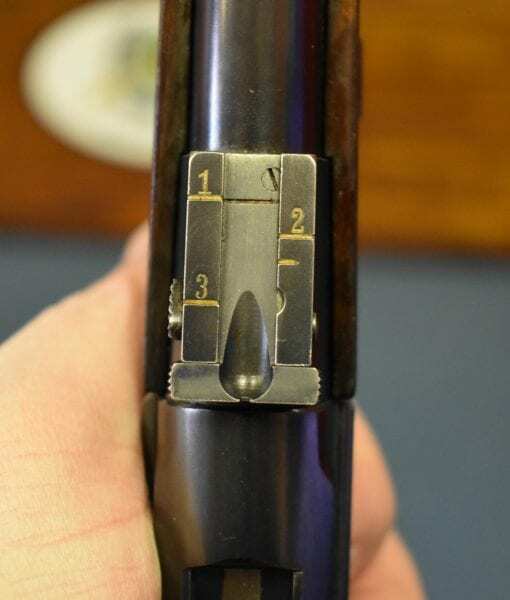 This certainly is a prime example and would be a significant addition to any advanced collection.